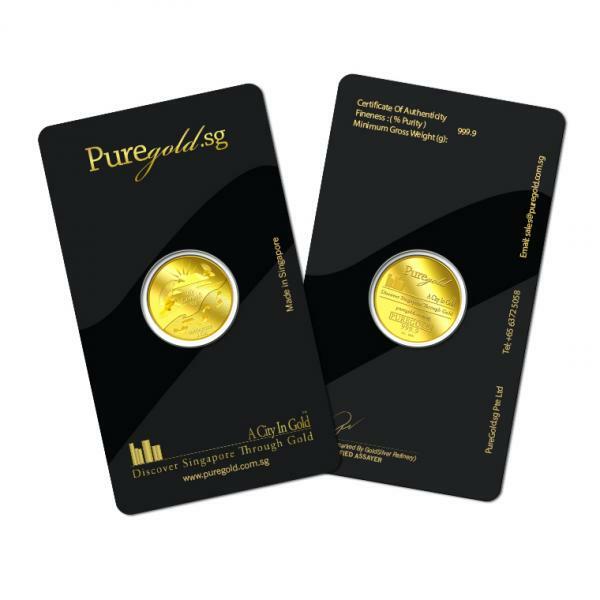 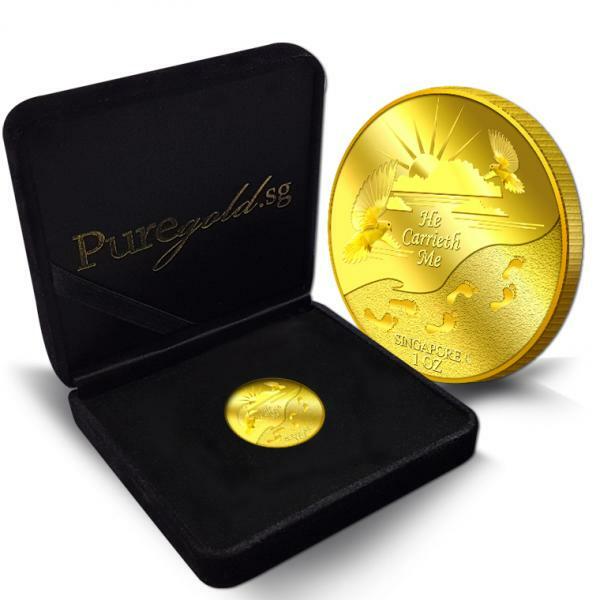 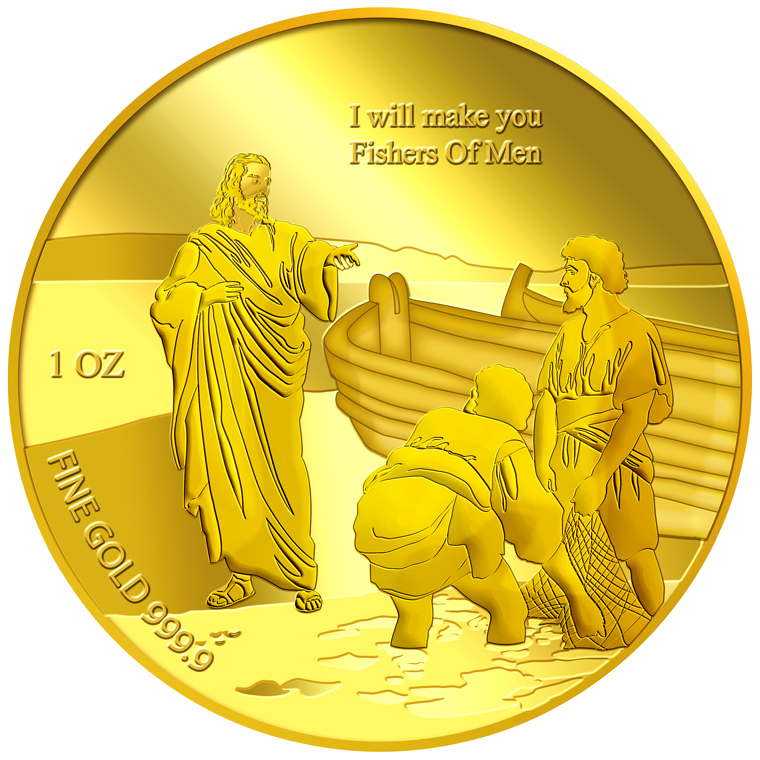 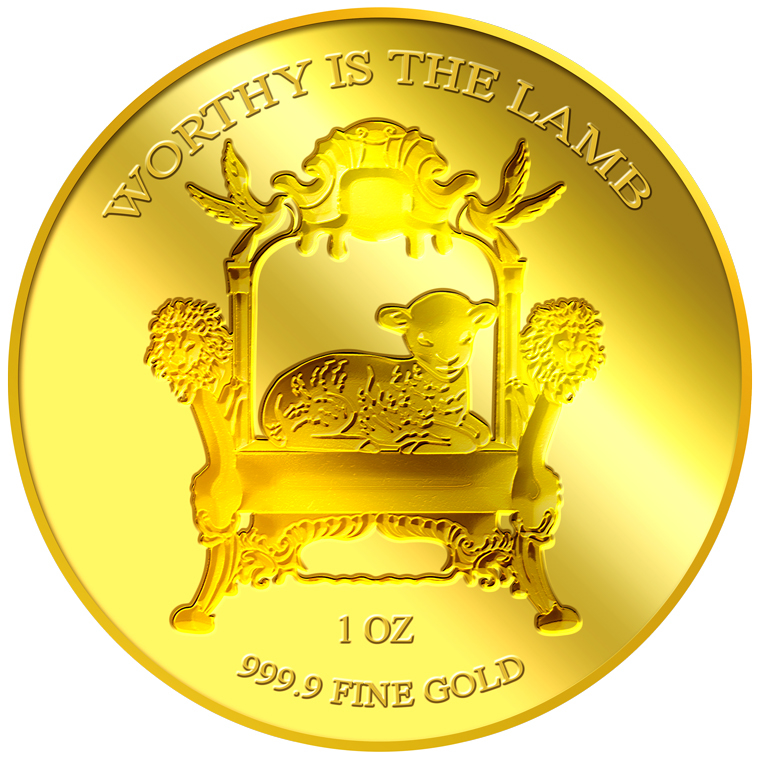 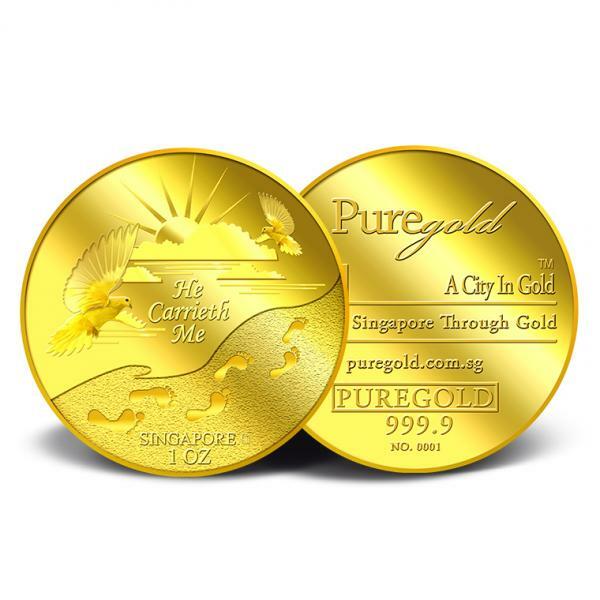 The images of He Carrieth Me are embossed on a 1oz 999.9 fine gold medallion. 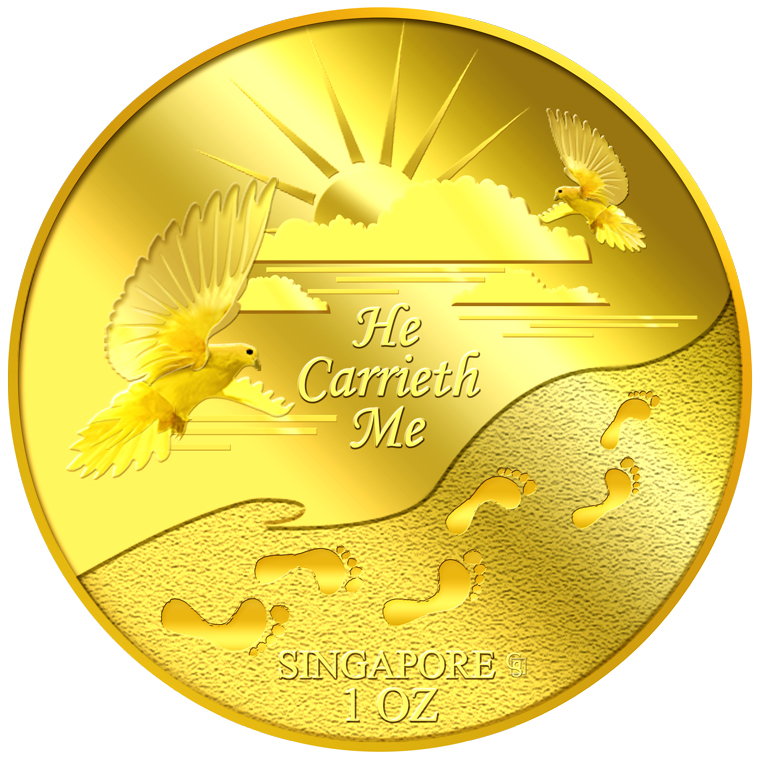 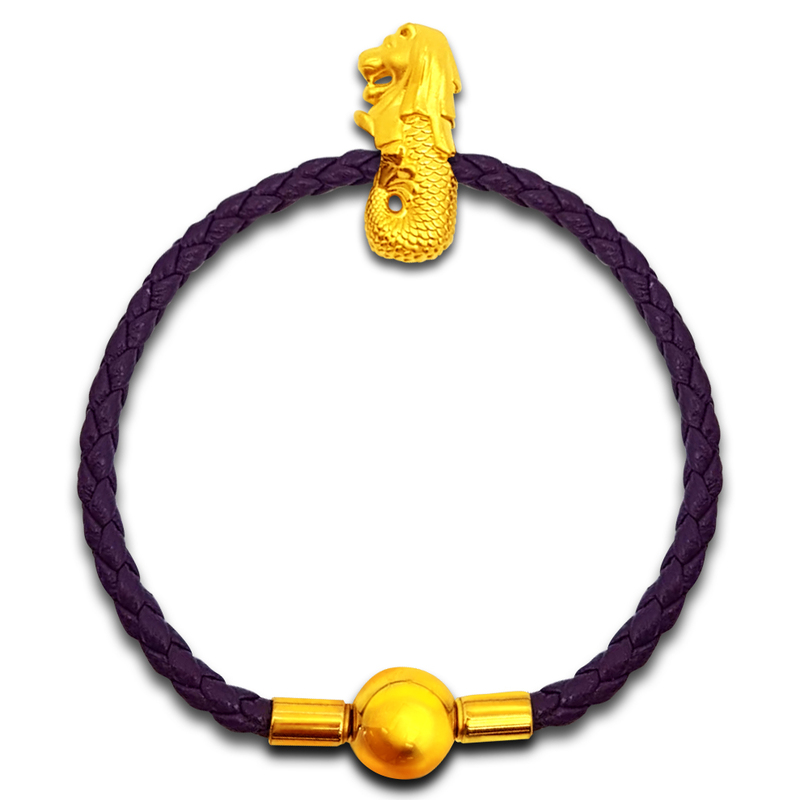 The He Carrieth Me gold medallion design portrays a beautiful image of the sun rising from behind the clouds, two doves, and a set of footprints. 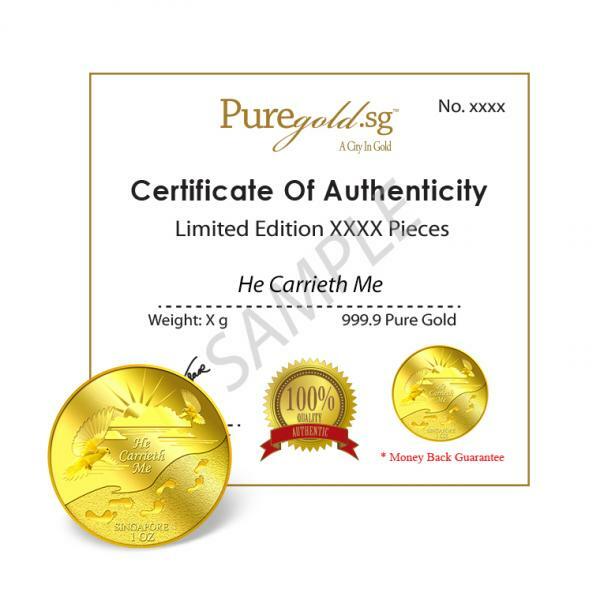 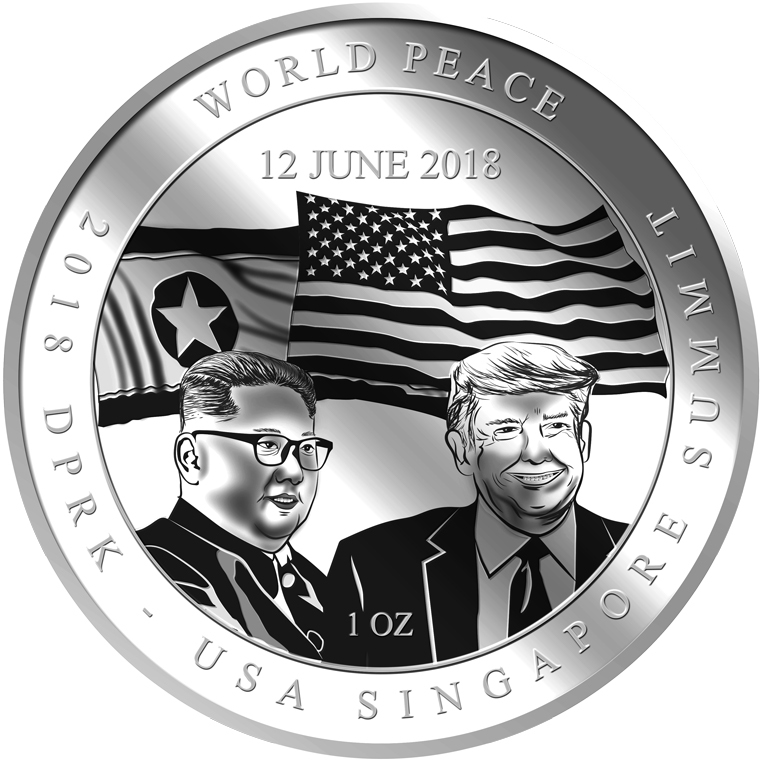 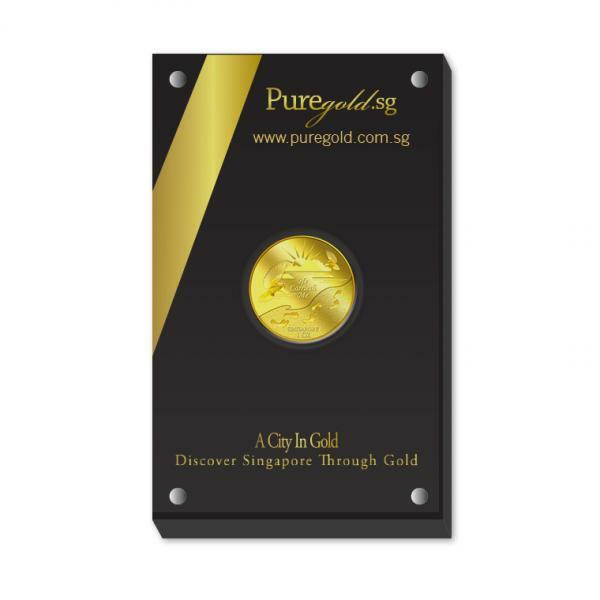 The design also includes the inscription HE CARRIETH ME, SINGAPORE, the medallion’s weight and GoldSilver Refinery’s “GS” logo mark. 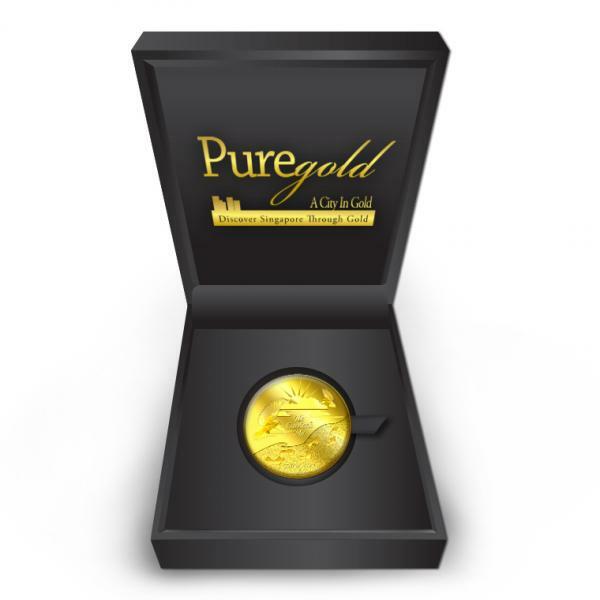 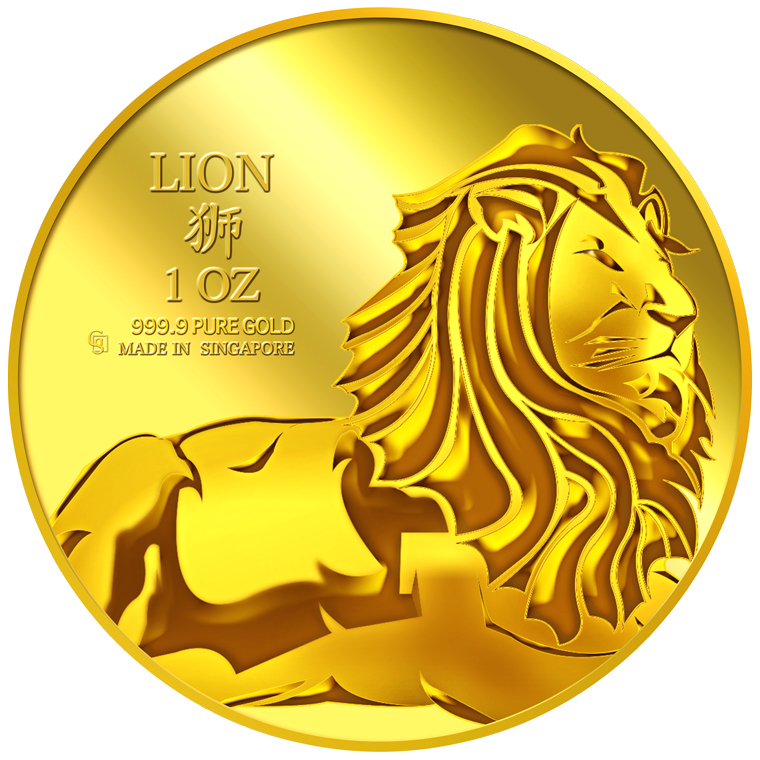 The medallion’s obverse bears the inscription of our company’s medallion, name, concept, homepage address, as well as the medallion’s fineness.